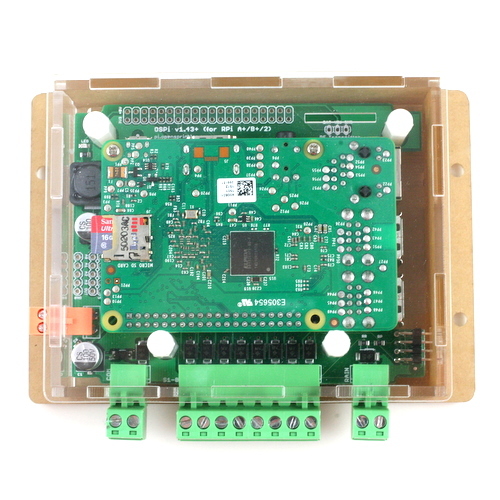 This is a laser cut acrylic enclosure for OpenSprinkler Pi (OSPi) 1.4+. 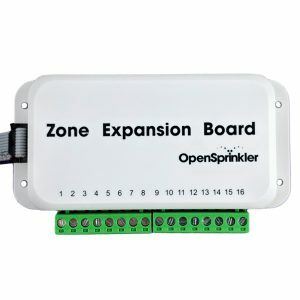 Note that all OSPi products are already shipped with a set of enclosure. 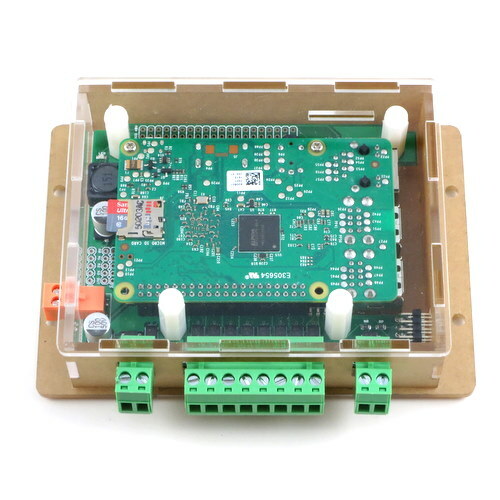 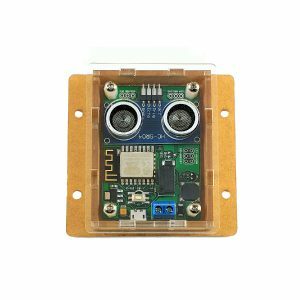 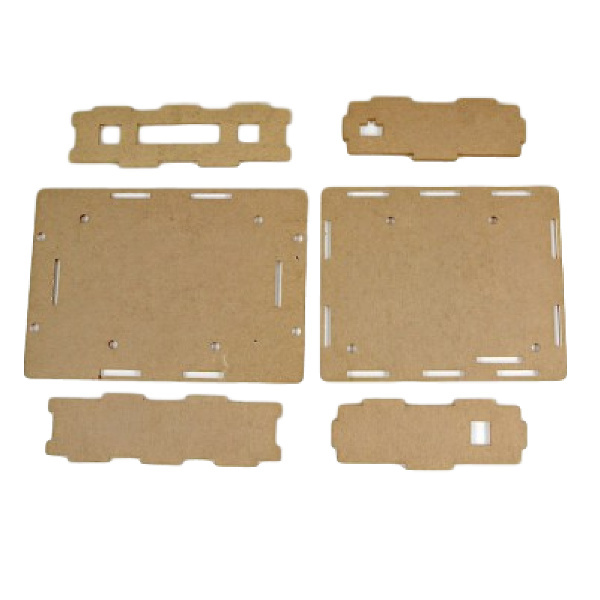 This product is mainly for users of previous versions of OSPi that came with white plastic injection molded enclosure, and would like to upgrade to laser cut enclosure. 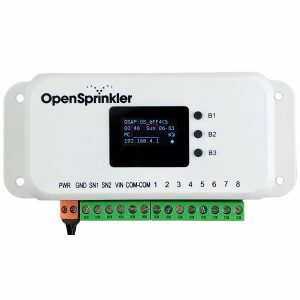 Note: this enclosure is for OSPi only and does NOT fit OpenSprinkler.